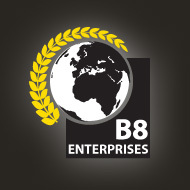 These are our latest additions to b8images.com. To view more details for a photo click on the photo or click the Details link under the photo. Click Add To Cart to add the photo to your shopping cart. You can always remove it later. If you would like to view your cart you can click View Cart above at any time.